As a keen home barista and coffee aficionado, you will no doubt have heard of chicory coffee. But do you know what chicory coffee is? And, more importantly, do you know how to make it? And why would you even want to make it? Well, coffee fan, we’re here as always to save you the embarrassment of not knowing the answers to these questions. Thus you can impress your hipster friends with your knowledge and brewing technique. You’re welcome. Chicory coffee is a coffee-based beverage that’s prepared using roasted and ground chicory roots or a blend of coffee and chicory. Consuming chicory is nothing new. It’s thought that the root of the plant has been used for medicinal purposes for centuries. Chicory first appeared as a substitute for coffee in France, when Napoleon imposed a coffee blockade against the British, leaving the whole of Europe without coffee … the bounder! Imagine, no coffee. If that were to happen today, the world would surely grind to a halt. Anyway, as a consequence of Napoleon’s outrageous Continental Blockade, a substitute for coffee was urgently required. Step forward the humble chicory plant. The roasted, ground roots of the plant were mixed with coffee in varying ratios as a way of eking out meager coffee supplies and lowering the cost of the essential beverage. But don’t think of chicory coffee as a poor man’s brew. There are some parts of the world where chicory coffee is the beverage of choice. For example, in Louisiana, chicory coffee is consumed in preference to 100% Arabica coffee. What the heck is chicory? Chicory is a perennial plant that you’ll find growing in gravel lots, beside the road, or in poorly cultivated fields across most of the US and Canada. 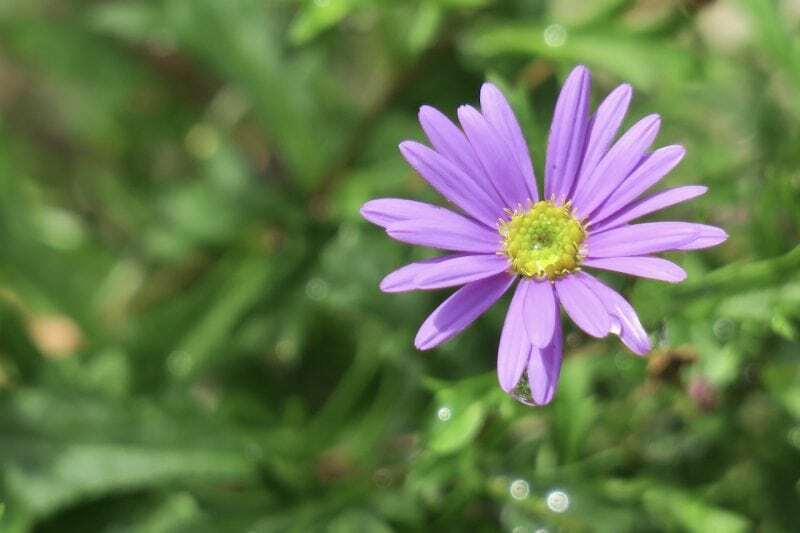 The plant has pale blue/lavender flowers. If you’re not confident that you can spot chicory plants growing in the wild, you can pick some up from your local spice market or grocery store. What’s so good about chicory anyway? As previously mentioned, chicory has been used for centuries for its health benefits. The root contains anti-parasitic properties. It also has a high insulin content. The prebiotic soluble carbohydrate the herb contains can be beneficial for your intestinal health and can help with weight loss. Chicory can also help to reduce cholesterol. Much of the insulin content of chicory is converted to sugar during the roasting process, thus mellowing the flavor of the finished grounds. However, chicory root can still help to lower blood sugar and help stabilize diabetes. So, how do you make chicory coffee? There are several methods of making chicory coffee, depending on whether you want to go natural or use shortcuts. We’ve outlined the back-to-basics method here. 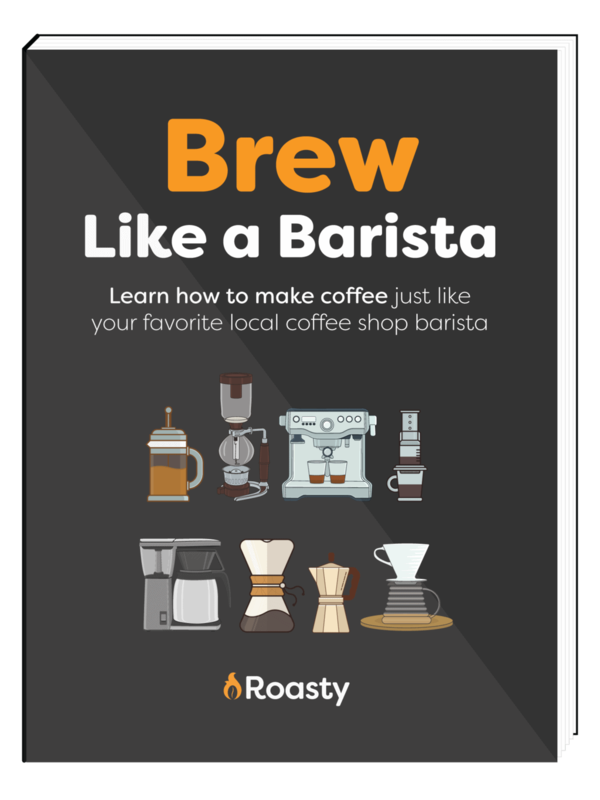 Most home baristas enjoy the challenge of creating an entirely home-made brew. We reckon that this is the best way to go, as you can personalize the result to your preferred taste. Lay the pieces of chicory root out onto a baking sheet. Cook the chicory in your oven – set the temperature to 3500F – until the chicory turns golden brown. When the chicory is cool, place the pieces into your coffee grinder and reduce to the same coarseness as your usual coffee grounds. Now you’ll need to mix your ground chicory with your preferred coffee grounds. The ratio you use is entirely down to your taste. Bear in mind that chicory is more acidic than coffee, although it contains no caffeine. If you want to cut down your caffeine consumption, try a blend with more chicory than coffee. Some people love the taste of chicory coffee so much, they omit the coffee element altogether, creating an entirely caffeine-free beverage. Be prepared to experiment with small quantities of different blends until you find the perfect flavor! Now it’s time to get brewing. How you brew your chicory coffee is entirely up to you. The technique you’ll use is the same as for ordinary coffee; you just need to substitute the chicory/coffee blend for straight coffee grounds. Use the same brew time for each method as you would for ordinary coffee. For a quick, rough and ready cup of chicory coffee, just put a couple of measures of the grounds into a cup and add boiling water. Allow the grounds to steep for a few minutes to your desired strength, and then strain the beverage through a tea strainer to remove most of the spent grounds. This method would probably suffice if you were camping (or living rough) without the necessary brewing kit on hand. However, if you don’t enjoy gritty coffee, you’d be better sticking to your usual brewing method. Now, if you don’t want the hassle of making your own chicory blend, you can buy the stuff online or from your local health store. The grounds are ready-made, so you may have to shop around and try a few different brands to find a flavor that you like. The brewing process is the same as described above for made-from-scratch chicory coffee. Happy caffeinating … or not, if you prefer.